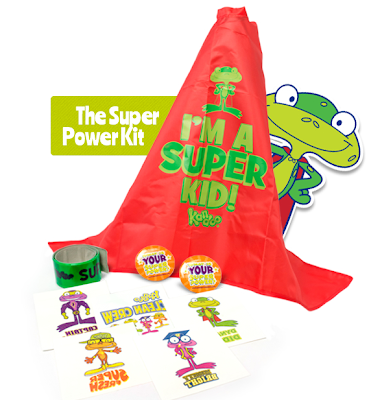 Your child can win a Super Power Kit by Kandoo. Check out that super hero cape! How fun and awesome. Good Luck!